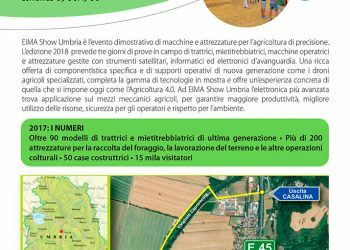 EIMA Show Umbria 2018: An event dedicated to mechanization field trials. 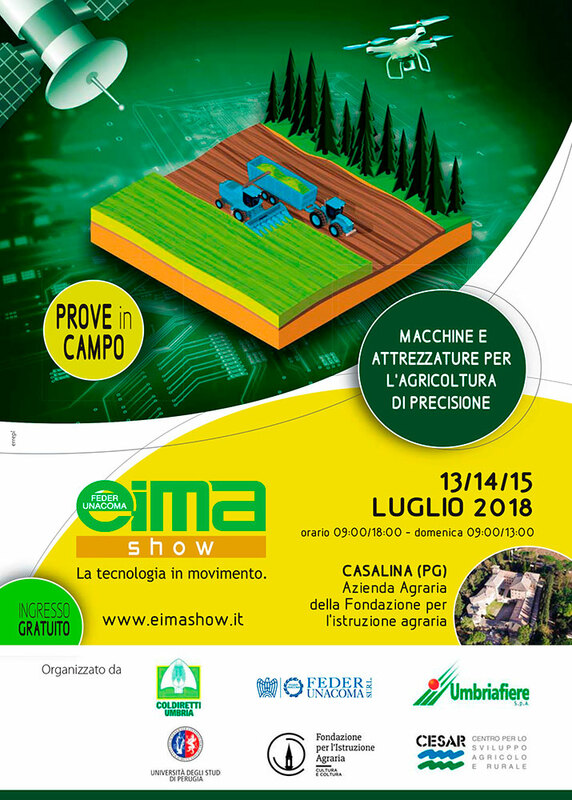 MASCAR will be present on July 13-15 at EIMA Show Umbria 2018, an event dedicated field trials of precision agriculture machinery and equipment where technology and innovation are the leading players. 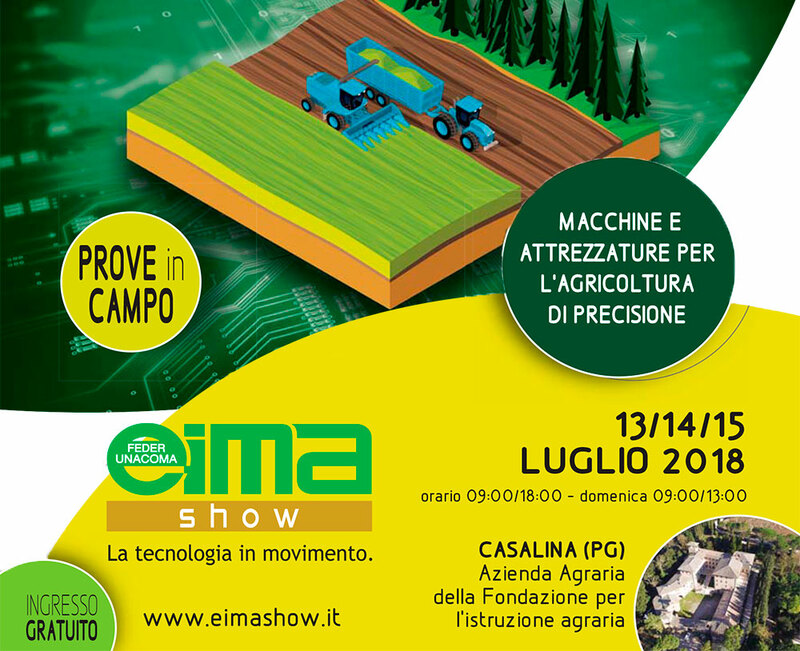 It will be for you the occasion to see in action the Monster 770 CUT PLUS variable chamber round baler. 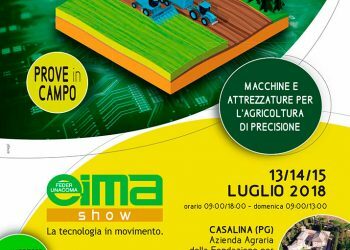 The event is organized by FederUnacoma along with the Coldiretti Umbria, the UmbriaFiere, University of Perugia, the Agraria Foundation Institution, CeSAR. 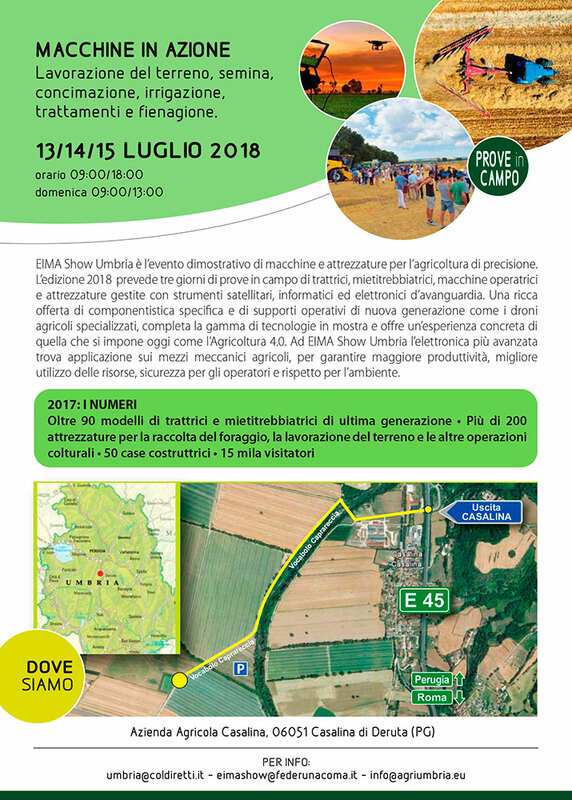 This is an important opportunity for witnessing in action the most advanced mechanical solutions — soil preparation, seeding, fertilization, irrigation, haymaking – for improving farm productivity, achieving high quality standards for products, optimizing production costs and reducing impact on the environment.